A bright spot in the midst of the Jazz struggles is the play of Rodney Hood whose play has been much more consistent night in and night out. The question of who is Rodney Hood is still unanswered, but it is probably too early to make any judgement. Locke has an interesting comparison to Gordon Hayward and how he preformed in his opening days as the lead scorer. What do the Jazz need to accomplish on the upcoming 4 game road trip? 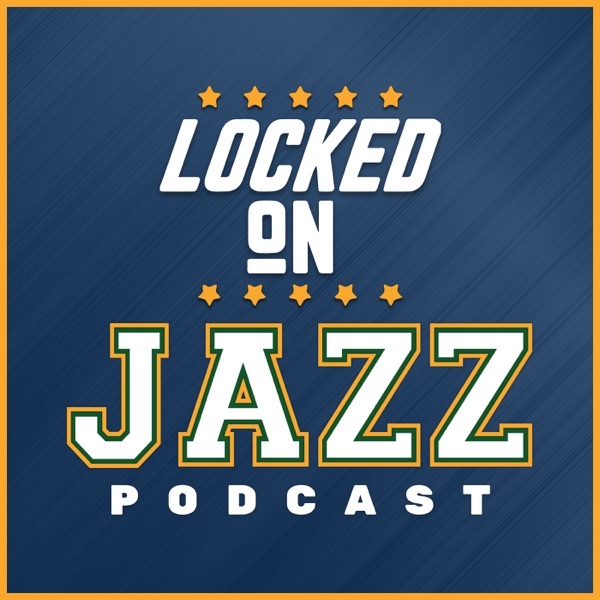 Locke zeroes in both offensive and defensively on what the Jazz need to accomplish and what can help them move forward. Finally, Locke looks at the New York Knicks and the incredible Kristaps Porzingas. Surprisingly, the match-up with Enes Kanter is a big issue for the Jazz. The Knicks have some defensive flaws the Jazz will need to take advantage of tonight if they are going to be succesful. Today's show is brought to you by the Store at 6200 South and 2000 East make sure you make your Thanksgiing plans with the Store and from Grip 6 Belts who are having their Utah Appreciation Sale at their Draper location with everything 40% off.